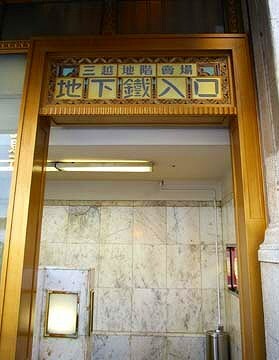 Mitsukoshi is one of the oldest and biggest department stores in Japan. 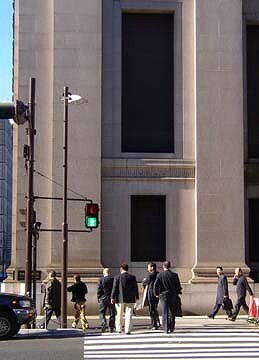 Mitsui group, financial and industrial conglomerate of Japan, derived from this store and developed into the economic giant in the world. Its history goes back to early Tokugawa period. Takatoshi Mitsui opened a draper’s shop at Nihonbashi, Edo, and sold goods for ready money and at one price when shady dealing was overwhelming. 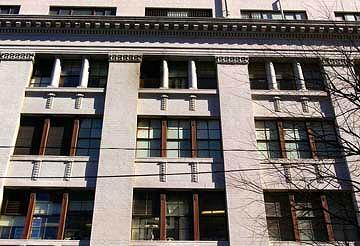 Mitsui was also engaged in financial services which became a sort of big bank in late Tokugawa period. 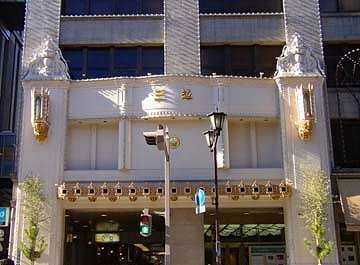 After Meiji restoration, the store, Echigoya, changed into the western styled department store and called itself Mitsukoshi. 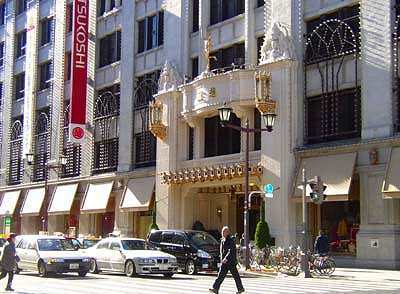 Today, the Mitsukoshi is the most popular and high fashioned department store in Japan. 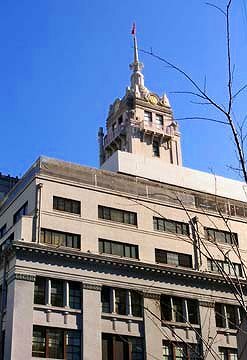 The current building was built at first in 1914 and rebuilt in 1927 after the great earthquake had damaged the most of the old building. The building is designed in neo-renaissance architectural style with 5 story hall in the center of it and with floors and walls decorated with marble making visitors feel it luxurious. 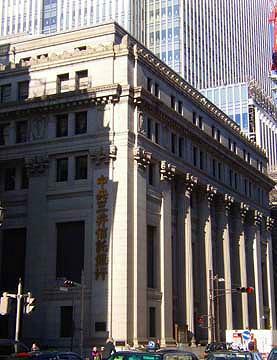 The Mitsukoshi can be said a symbol of Japanese capitalism.